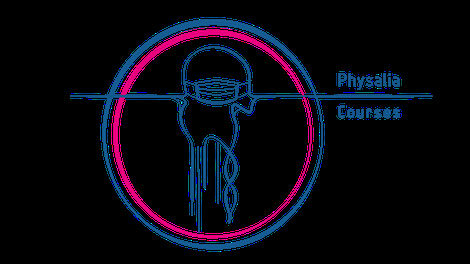 Physalia-courses provides scientific training courses and Workshops in Bioinformatics, Genomics and related fields, promoting the transfer of new methods and emerging techniques to a broad range of researchers. The success of each course and Workshop is guaranteed by the combination of lectures, discussions and hands-on data analysis sessions, that will allow participants to be enabled to implement autonomously the newly learned knowledge in their own research groups. In addition, in the News section of our website different interviews for each specific topic will be posted for facilitating information sharing between participants and our instructors.